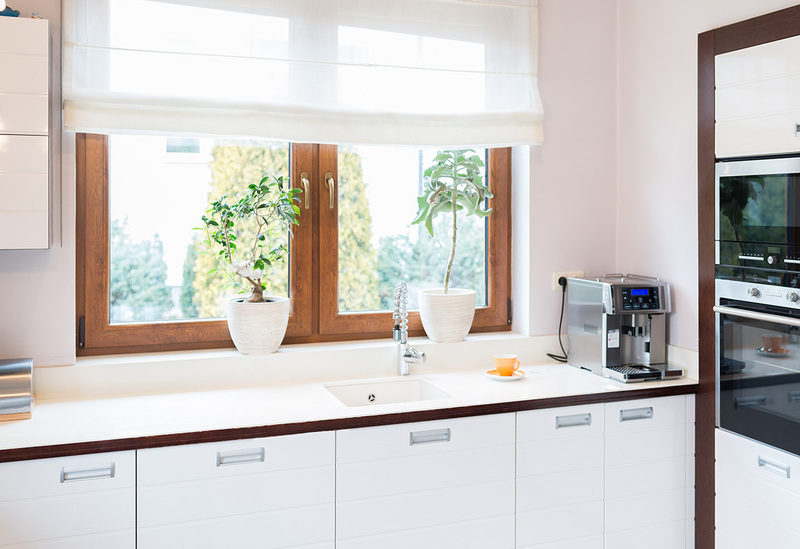 Home Project Advice Windows Aluminium or Wooden Windows – Which is Best for Me? New Zealanders typically live in a home with either wooden or aluminium windows. These two types of joinery are well respected by both builders and homeowners alike. However, people have their favourites and with good reasons. That’s because there are pros and cons for both aluminium and wooden joinery. Ultimately the decision rests with you in choosing the joinery type best for your home. 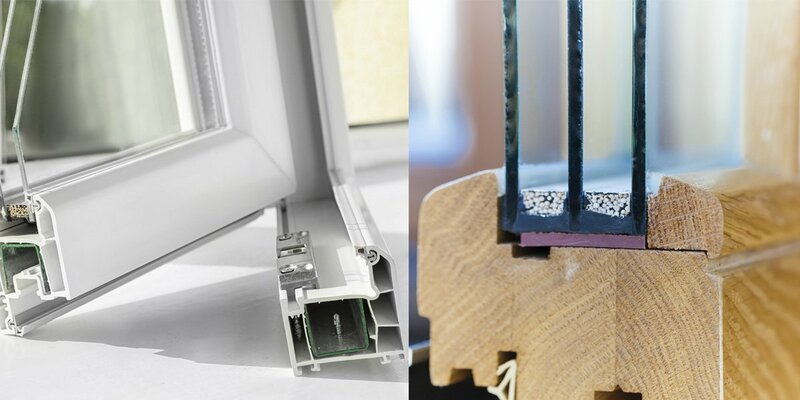 Wooden and aluminium windows offer different benefits and features. 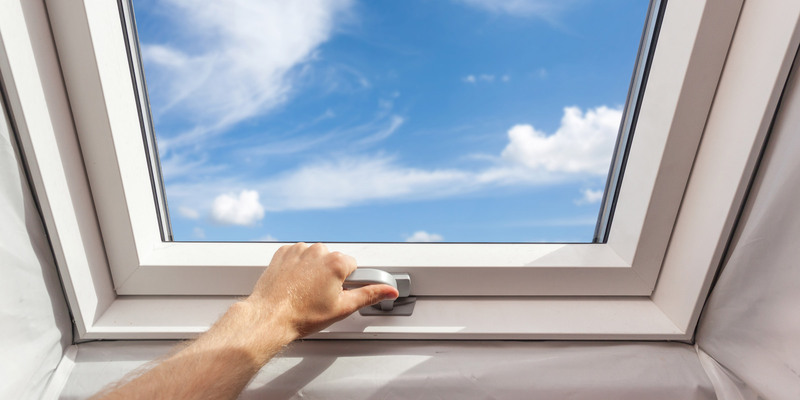 Consider energy efficiency, maintenance needs, weathertightness and environmental impacts. Choosing the right type for your home means weighing up the pros and cons for both. Wooden windows are common in older homes. However in new builds they are again becoming more common due to their benefits and fitting into homes of a particular style. 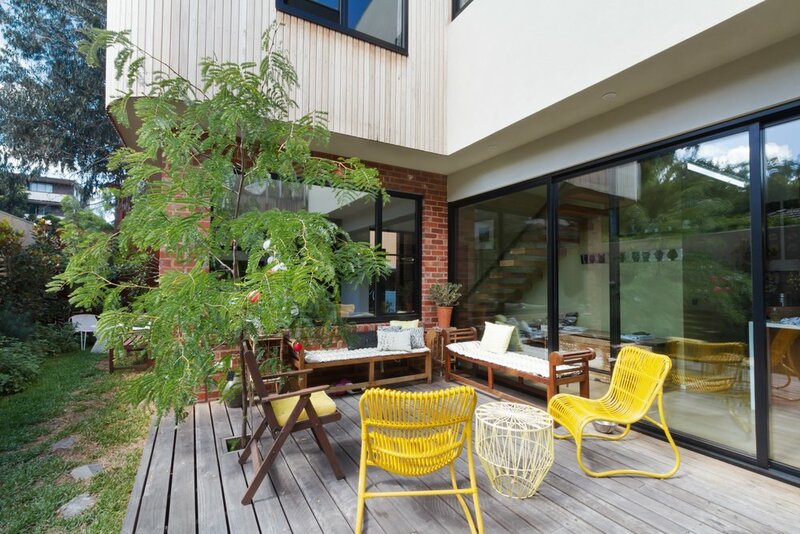 Often, homeowners are replacing wooden with aluminium when renovating. 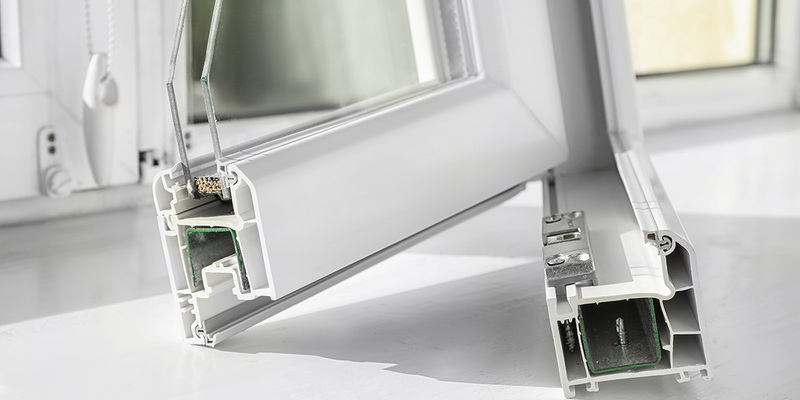 However, aluminium windows also have their pros and cons. Should I pick a window frame type based on my location or property appearance? Just like roofing materials and building cladding, choosing the joinery type for your home depends on where it is located and what it looks like. 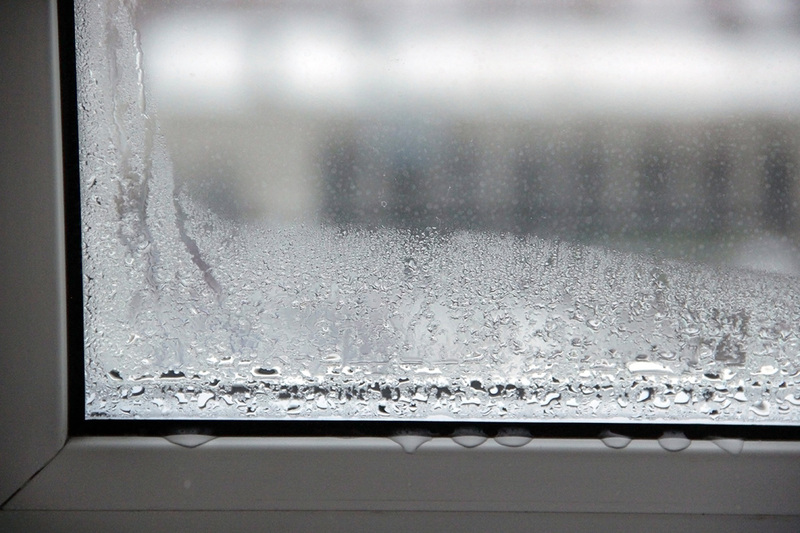 For instance, wooden windows require more maintenance than their metal counterparts. If you have a multi storey property, this is going to be more of a problem. Scaffolding is then needed to do any repairs or painting. Thus, if your home is large, maintenance costs more. However, if your home is a period or historic home, keeping the original appearance with wooden windows outweighs the maintenance issues. This is also true for homes in which a more natural appearance is preferred, such as in bush or coastal areas. Aluminium windows and coastal areas are not a good mix. But you can use aluminium frames if they are well cared for. This involves removing salt residue on a regular basis. It’s also a good idea to choose more durable paint finishes. Homes which are in high wind zones however, are best choosing aluminium joinery. Because they are stronger than wooden frames, they will hold up to the harsher weather conditions better. If you are unable to choose between wood or aluminium, perhaps using a composite frame will suit. 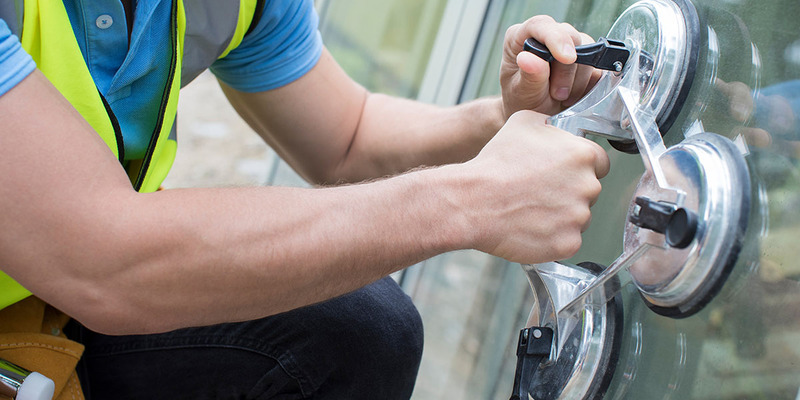 Made with both materials, homeowners will have the maintenance and strength benefits of aluminium framing on the outside of their property, with the appearance and insulative properties of wood on the inside. This option lets you be respectful to the original character of your home when renovating, but is costlier. If you are planning on replacing your joinery, take a quick look at our online job estimator.